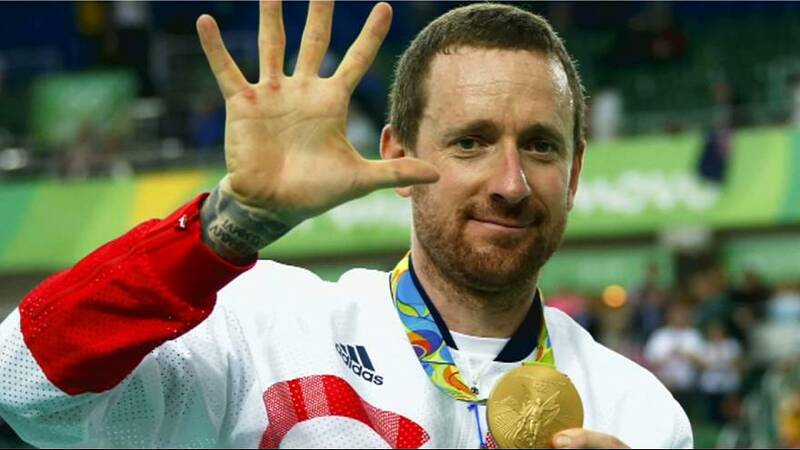 Britain’s most decorated cyclist sir Bradley Wiggins has announced his retirement from the sport. It brings an end to a glittering career that has spanned almost 20 years. In August in Rio he became Britain’s most successful Olympian when he won the team pursuit gold on the track. That took the 36-year-old’s Olympic gold-medal tally to five and eight Olympic medals in total covering the Sydney, Athens, Beijing, London and Rio Games. 2012 was his standout year, though. He became the first British rider to win cycling’s most prestigious race – the Tour de France. He also won the Critérium du Dauphiné for a second time in his career, the Paris–Nice, the Tour of Romandie and Olympic time trial gold on home soil. Deservedly so, in 2012 he was voted the best cyclist of the year and awarded the Velo d’Or. The following year he was knighted for his services to cycling. Over the course of his career Sir Bradley won a total of eight world titles on the track and road and was instrumental in growing cycling’s popularity in the UK.